Who has access to your Dynamics NAV data? Can You Find Your Access Risks in NAV? In Fastpath Assure the Segregation of Duties (SoD) module pulls user access in NAV, reviewing and reporting conflicts for mitigation. Segregation of duties may be important for regulation compliance, but it should also be the basis for NAV security. 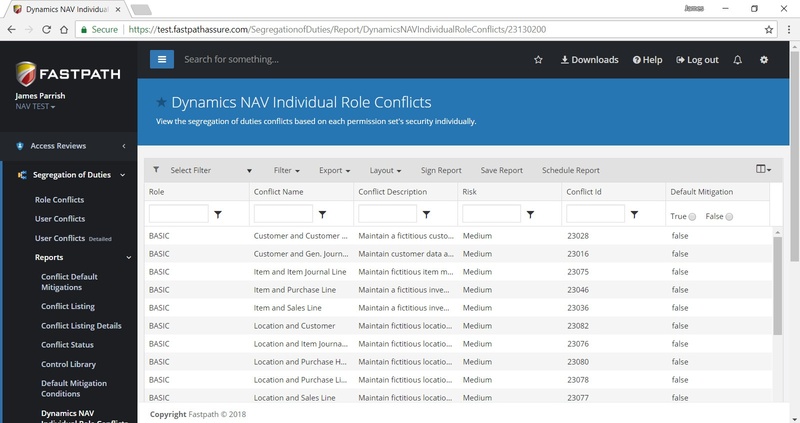 SoD conflict reports show where your risks are and allow you to mitigate conflicts. 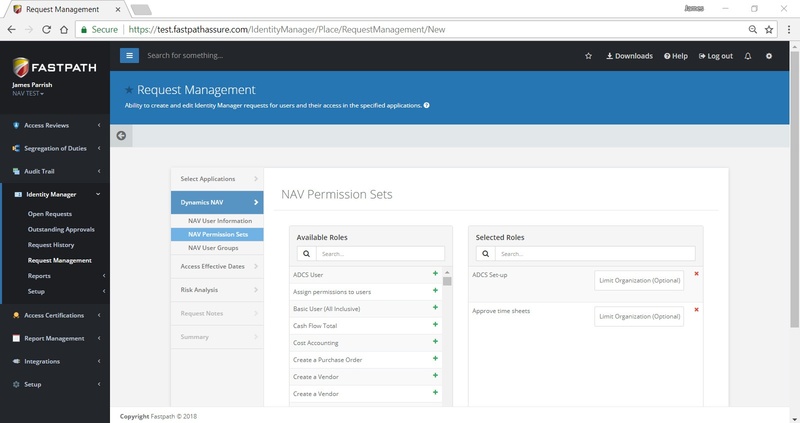 Instead of spending time trying to create your own ruleset, the SoD module in Fastpath Assure allows you to use our custom-built ruleset designed by auditors specifically for NAV (Navision). Fastpath Assure allows you to create on demand and automated SoD reporting, taking away the manual process. Knowing where risks exist is a great start, but the next step is to know who exactly has this access. You may have numerous employees with conflicting access, but either risk tolerance or mitigation can't stop someone who shouldn't have access in the first place. 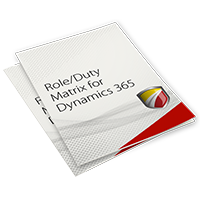 Fastpath Assure allows you to run automated access reviews as well to assist in eliminating unauthorized or orphaned users in your Dynamics NAV system. 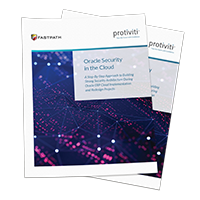 The Fastpath Assure Identity Manager module securely automates user provisioning from request to application, without the need for IT involvement. When creating, editing, and deleting users; don’t lose the integrity of your Dynamics NAV security. If user change requests are taking a long time to go through manual approvals and lack visibility into SoD conflicts during user creation, use Identity Manager (IDM) to automate your process. IDM gives a business process owner the power to submit user requests with the exact roles and permissions needed. IDM can run the request against our segregation of duties tool to immediately report any conflicts. Once submitted, the request, with the SoD report, goes through a customizable workflow of approvals based on the user, role, application, or risk level. 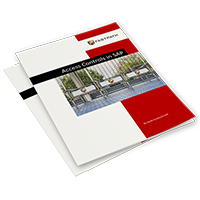 Another issue many organizations face is the disconnect of NAV and Active Directory (AD). For NAV 2013 and later, the Fastpath Config AD can link the two, allowing changes in AD to be implemented directly to NAV. Config AD lets the IT department run user provisioning for NAV through AD with abilities to create NAV users from AD users, connect AD groups to NAV roles, and delete users from NAV when deleted from AD. Most Dynamics NAV users know they can track changes made to the system with the Change Log feature. Change Log is also known to slow down NAV performance, be excessive in the data it tracks, and lacks the functionality to show before-change values. This can obviously cause more inconvenience than help for IT and admins. 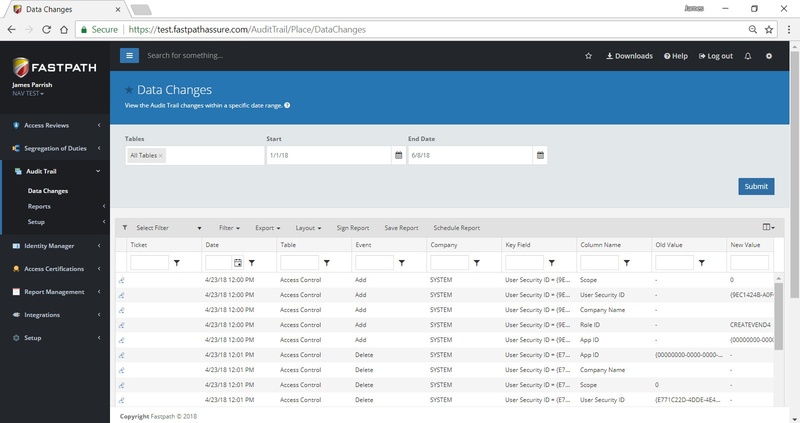 If you are tired of searching the Dynamics NAV Change log trying to understand where changes were made, then the Fastpath Assure Audit Trail is for you. Audit Trail has out-of-the-box reporting showing the before and after value, who made the change, and the source of the change (at the NAV or SQL level). Another benefit of Audit Trail is that it sits outside of NAV, minimizing system impact. View the Audit Trail vs Change Log Comparison Chart. 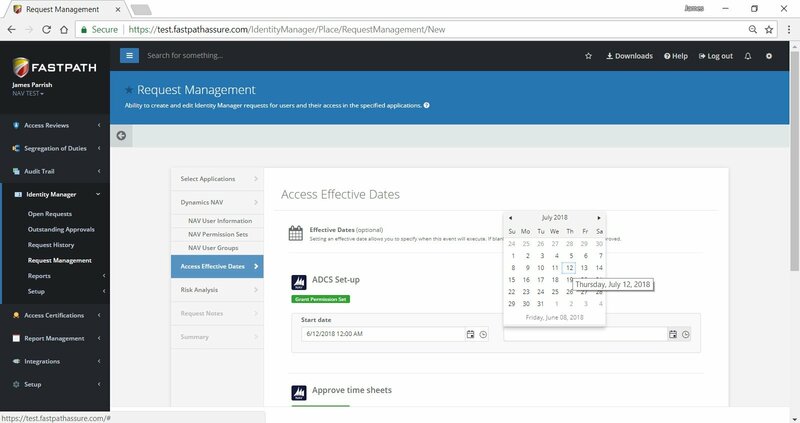 In Fastpath Assure, the Identity Manager module improves access requests and approvals, including the automation of start and end dates. Sometimes projects arise, employees go on vacation, or something must be done after hours, and these instances cause the need to grant emergency or temporary access to a user. When needed, you should be able to grant this access quickly without sacrificing security, but in most cases, the manual approval process for access requests in NAV doesn't allow for both speed and risk aversion. With Fastpath's Identity Manager (IDM) you can easily make access change requests and automate the approval process for quicker deployment. IDM lets you set a start and end time-based on the specific needs, and will report any SoD conflicts existing in the new access so risk can be minimized. For further monitoring of what users do with their access, check out the change tracking capability of the Audit Trail module. 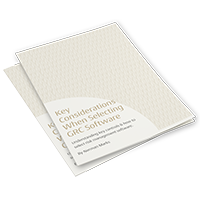 Whether running security reviews or preparing for an audit, one difficulty can be figuring out which reports are vital and what they need to contain. Creating reports from scratch can take hours and subsequently increase the cost of the entire process. With this in mind, Fastpath includes customizable reports built for the specific needs of Dynamics NAV. Our team of certified internal auditors know what to look for and designed the report templates to include the data necessary for most instances. Within Fastpath Assure, the Access Review module includes reports for critical access definitions and the SoD module has a user conflict summary. 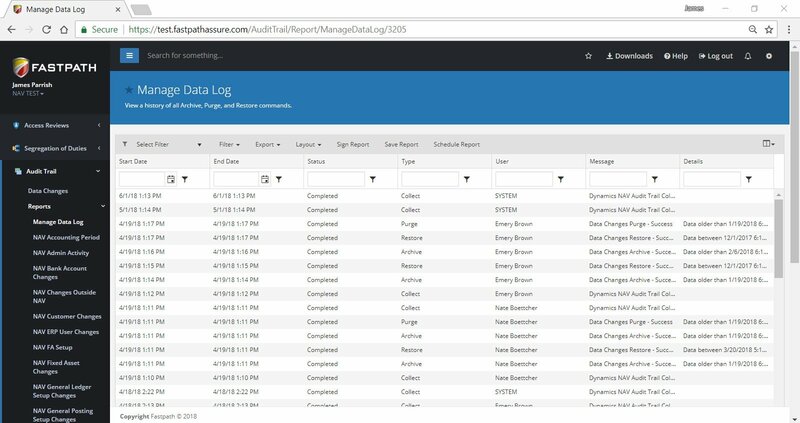 Audit Trail maintains a data management log, tracking archive, purge, and restore commands. Identity Manager includes reports to track the full history of requests and approvals, a necessary review for SOX compliance. These reports and more can be customized to fit exactly what you or your auditors need. Eyes Wide Shut - Who's Making Changes to NAV Data?